$30 per person with Optional $5 add-on completes your tour with wine or beer from Market Wines. Parking is available for a small fee in Findlay Market parking lots. For more information regarding parking, please visit this page. 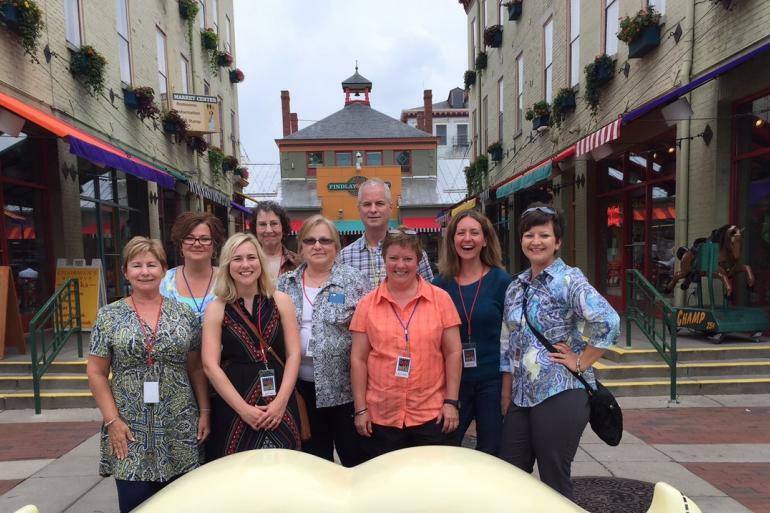 Enjoy a 10% discount off any of the following Cincinnati Food Tours: Original Findlay Market Tour, Beyond the Market Tour, Signature OTR Tour, OTR Sweet Stroll, Taste the Streetcar Tour, All-American Tour & Wander Walnut Hills. Click "Get Offer" link, then enter promo code "CINCY" when prompted and purchase price will automatically be reduced 10%. Valid through 12/31/2019. 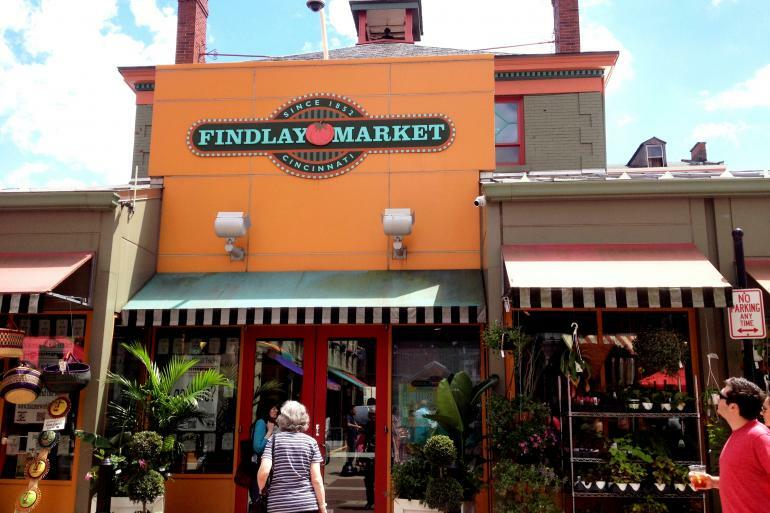 Experience a culinary trip around the world during this 90-minute guided tour of Cincinnati’s historic Findlay Market which stops at five specialty merchants where you'll meet the merchants, learn their history and products, and sample sips or small bites. Optional $5 add-on completes your tour with wine tasting at Market Wines or beer from the OTR Biergarten (weekends only). Reservations required. Private tours, field trips, and custom outings available.